Dr. Jerome Zack is a Professor at UCLA in the Departments of Medicine as well as Microbiology, Immunology & Molecular Genetics at the David Geffen School of Medicine at UCLA. He joined the UCLA faculty in 1991, and teaches the undergraduate Immunology course. Dr. Zack is also the Director of the UCLA Center for AIDS Research (CFAR). Dr. Zack is best known for his innovative work on how the AIDS virus (HIV) replicates and causes disease, and in developing new therapeutic approaches for eradicating the AIDS virus. Dr. Zack's work has also shown that the AIDS virus can inhibit the function of blood-forming (hematopoietic) stem cells, and has led him to an interest in stem cell gene therapy. Dr. Zack is now studying the potential of human embryonic stem cells for hematopoietic gene therapy. Dr. Zack holds a B.S. in Biology from the University of California, Irvine, an M.S. in Medical Microbiology from California State University, Long Beach, and a Ph.D. in Immunology from University of Texas Southwestern. 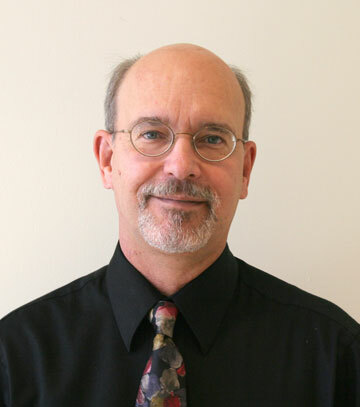 Among his many honors, Dr. Zack is the recipient of the Pediatric AIDS Foundation's "Elizabeth Glaser Scientist Award," an NIH Merit Award for his work "In Vivo Pathogenesis of HIV 1," the Ohio State University Center for Retrovirus Research "Distinguished Research Career Award", and the "Distinguished Alumnus" award, CSULB College of Natural Sciences and Mathematics.